Michael Cole posted on Twitter that he received a surprise call from Montreal from Jerry “The King” Lawler late yesterday. 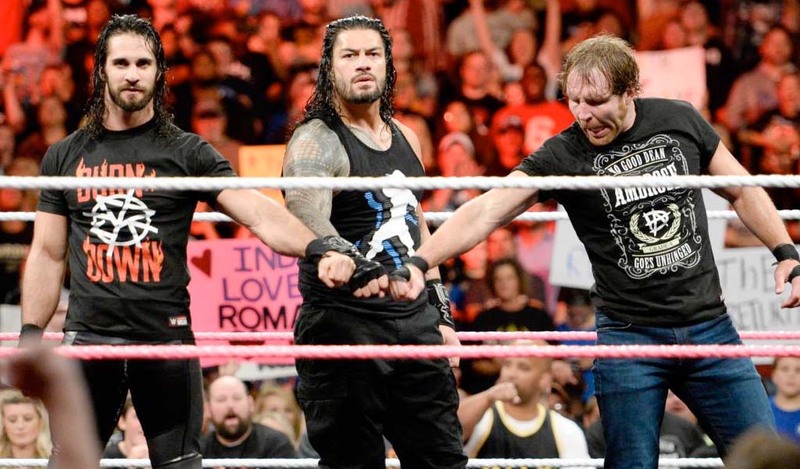 “#wweuniverse you will never believe this! 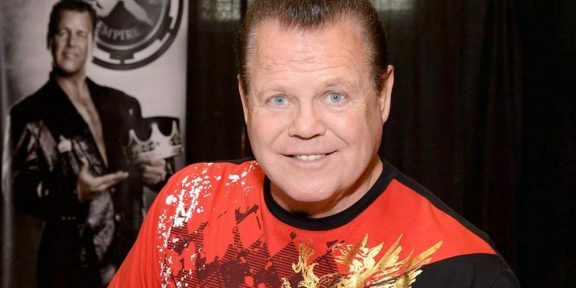 I just got off the phone with #jerrylawler and he is alert and in great spirits,” tweeted Cole. He added that Lawler sent his love and thanks to everyone for their support during this difficult time. 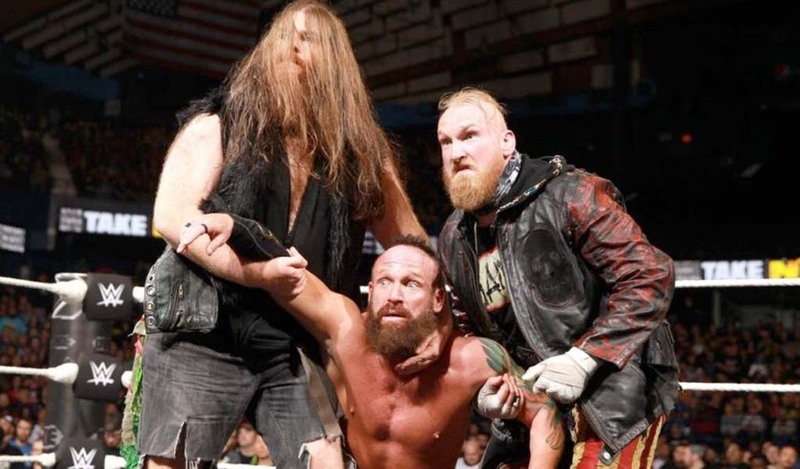 “He says the strap will be coming down soon,” Cole said, referring to the times when Lawler takes down his strap when making a comeback in wrestling. Lawler has been calling his friends and co-workers and is getting better every day despite a long road ahead for him for complete recovery.